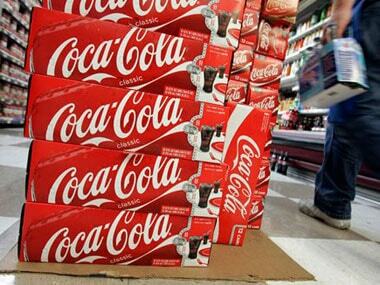 New Delhi: Beverages major Coca-Cola India today announced hiking prices of its aerated beverages while reducing that of packaged drinking water brand Kinley on account of upcoming GST regime. The company said aerated beverages have been the worst hit category with the proposed tax of 40 percent under the GST significantly higher than current weighted average national tax incidence. "Company has no choice but to minimally increase the prices even after absorbing the significant portion of the tax increase," Coca-Cola India said in a statement. Coca-Cola will, however, launch an affordable range of aerated beverages to cater to the price sensitive consumers, it added. On its move to reduce price of packaged drinking water, the company said it has advised its bottling partners to reduce price of its signature water brand 'Kinley' and will launch affordable 'Value Water' category priced significantly lower than the current portfolio of Kinley water. Coca-Cola India said its overall pricing strategy under the GST regime will provide better value for money and range of choices to its consumers. "The company has advised its bottling partners to absorb a significant part of the price hike on its product portfolio and pass on the benefits of price advantages to the consumer wherever possible," it added. 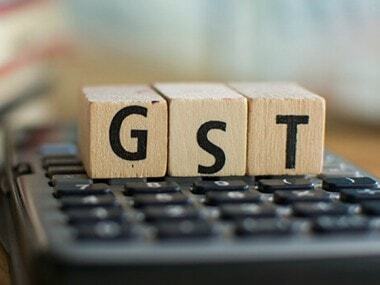 Commenting on the development, Coca-Cola India & South West Asia Business Unit President T Krishnakumar said GST is a landmark reform for creating a unified taxation system in the country. 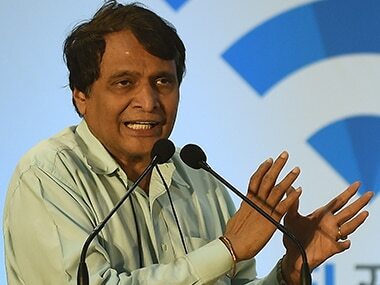 "We will pass on the taxation benefits to the consumers and make all attempts to absorb the maximum impact of the escalation of tax in some categories of our beverage portfolio," he added. 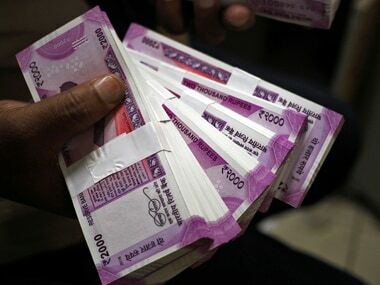 As GST is expected to propel the India's growth story forward and benefit society at large, Krishnakumar said the company is "committed to provide our consumers with the right value for money with various refreshing options".